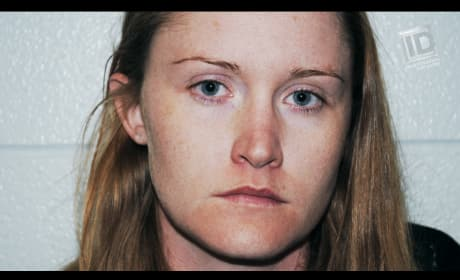 An exclusive look as ID premieres Killer Unknown tonight looking at 31 unsolved murders in the city of Tulsa, OK. Two horrendous crimes will be in focus. Watch! 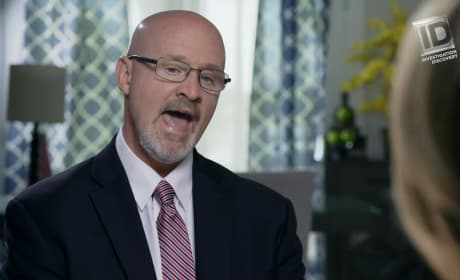 On The Real Story with María Elena Salinas Season Finale, the charismatic host digs deep to get the full story from shocked detectives about a love triangle gone wrong. 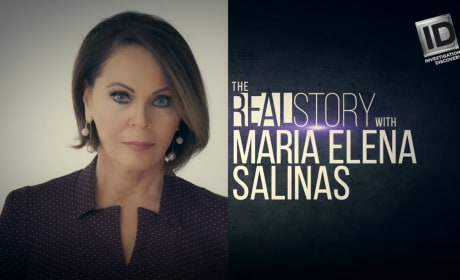 Tonight on The Real Story with María Elena Salinas is the story of two women connected through fate and one woman's family's determination for justice. On tonight's episode, Maria Elena Salinas scores the first interview with Judy Henderson, who had her sentence commuted after 35 years in prison. Find out why!! 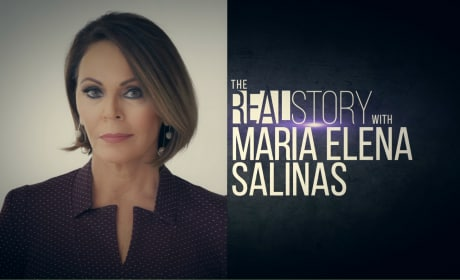 On the next episode of The Real Story with Maria Elena Salinas, she'll be investigating the brutal fraternity hazing death of Michael Deng. Take a look.